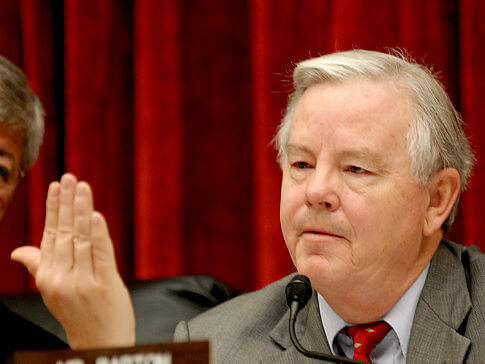 Late Thursday, Congressman Joe Barton (R-Texas) unveiled his bill HR 2666 which is called the Internet Poker Freedom Act. The bill will setup a regulatory framework for legalized online poker within the United States of America. One note is the bill only covers online poker so all other forms of online gambling will be left out in the cold. 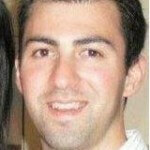 John Pappas who is the Executive Director of the Poker Player Alliance had the following to say to PocketFives. We applaud the introduction of Mr. Barton’s common-sense bill. While millions of Americans have been waiting for over two years for the return of online poker, the game’s popularity has certainly not waned. Thankfully, Mr. Barton understands this and knows that the only logical way to guarantee players and all consumers are protected online is to take action and license and regulate the industry. One big item for operators is the “bad actor” clause that is attached currently to the bill. The language is currently written which will target any operator who is “convicted of accepting bets or wagers from any other person through an internet poker facility in felony violation of Federal or State law.” The bad actor would be shut out of the US market for 5 years. It would seem according to the language that PokerStars would not fall under this “bad actor” definition since the company never was convicted of any wrongdoing when they settled with the United States Justice Department.